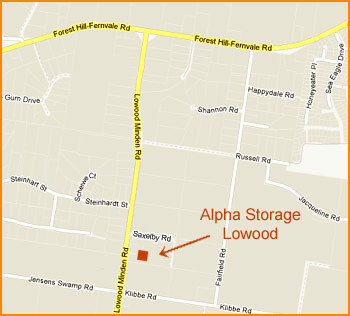 In Lowood/ Fernvale, you can find us at Kleinhand Ct, Lowood. 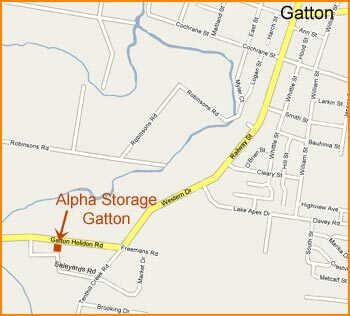 At Gatton you will see us at Saleyards Rd, Gatton. 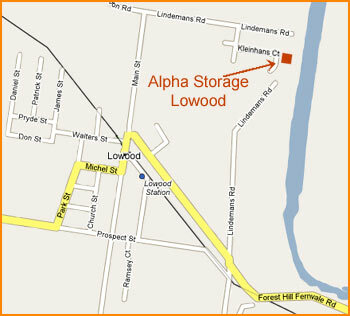 Also in the Lowood / Tarampa area, you can find us on Lowood-Minden Rd, Lowood.